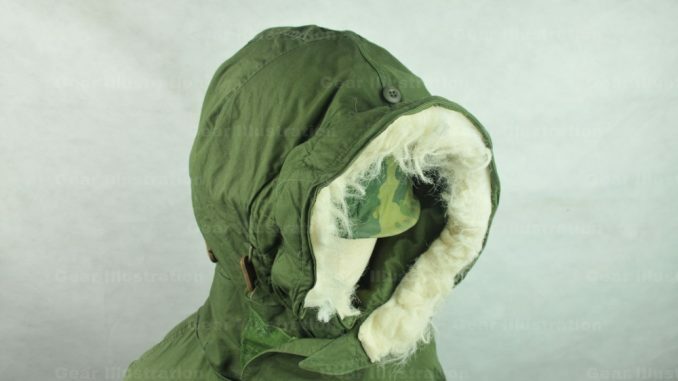 Can be attached on M-51 Parka, M-65 Parka and M-65 Field Jacket. One size fit for all. Can be worn over helmet.